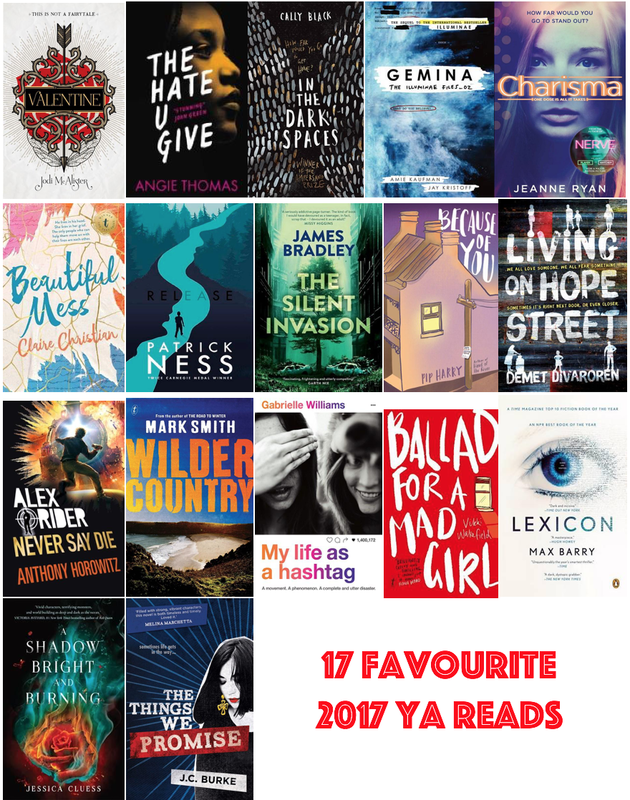 As 2017 whizzes by, here's a peek of some of our favourite YA reads of the year. This year our talented and widely-read team devoured some of the best YA fiction that was on offer. From science fiction, thriller, romance, LGBTQI and historical fiction, to dystopian, fantasy, social issues and mystery. We covered the lot! There were so many books but here's a snapshot of some of our fave 17 of 2017. All the reviews can be found in the Young Adult Fiction tab.